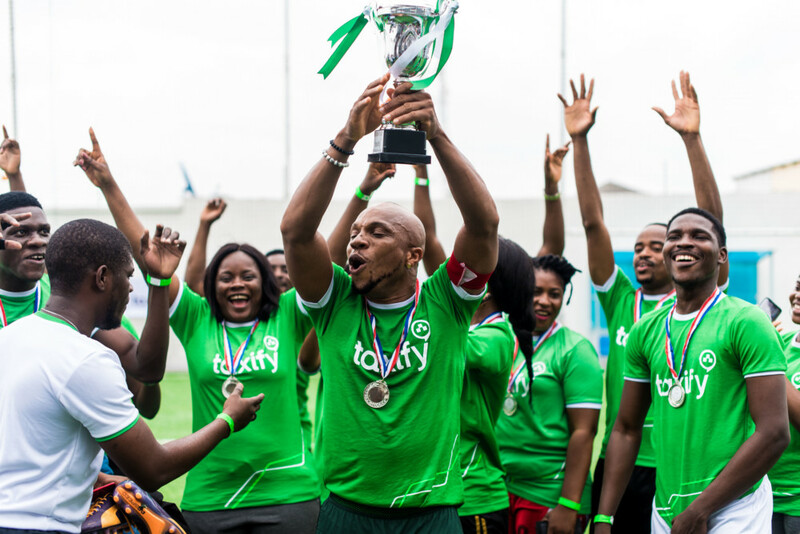 To properly usher out the World Cup, International ride hailing company, Taxify hosted a fun filled football event on the 14th of July. 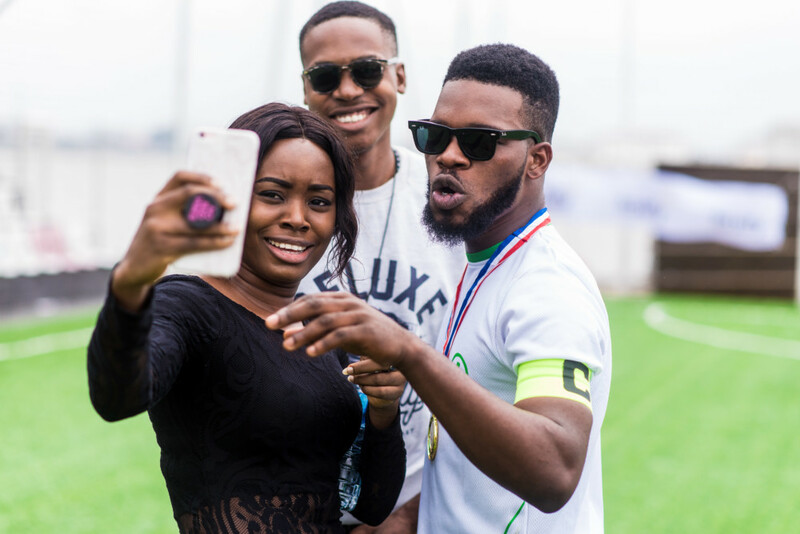 Themed #TheGameThatDrivesUs, the Taxify Celebrity Match hosted top riders to the football match designed to encourage riders to get into the football spirit beyond their screens. 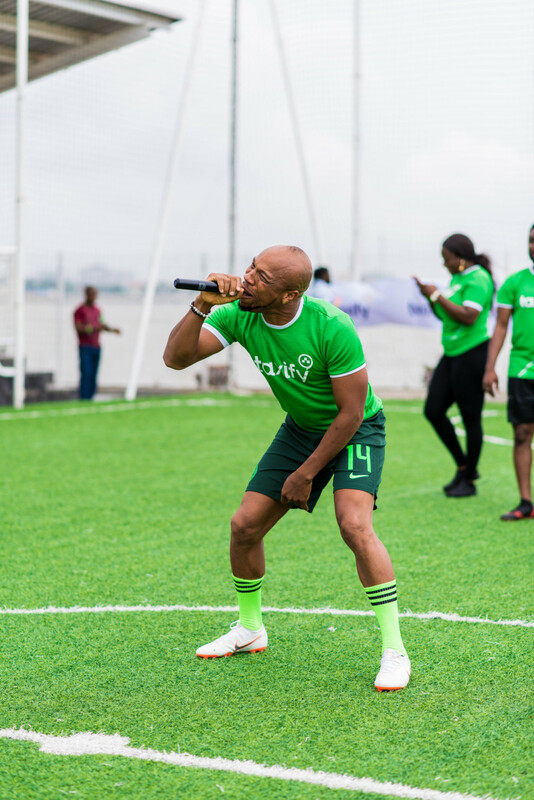 The event officially began with captains, Charles Okocha and Slimcase arriving in grand style at the venue. 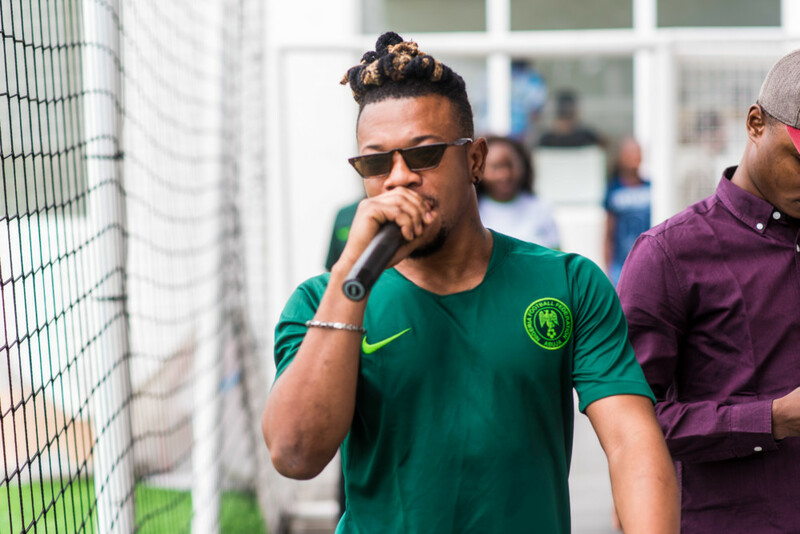 Their players and fans cheered as they walked to the pitch bringing the energy in the stadium to a fever pitch. 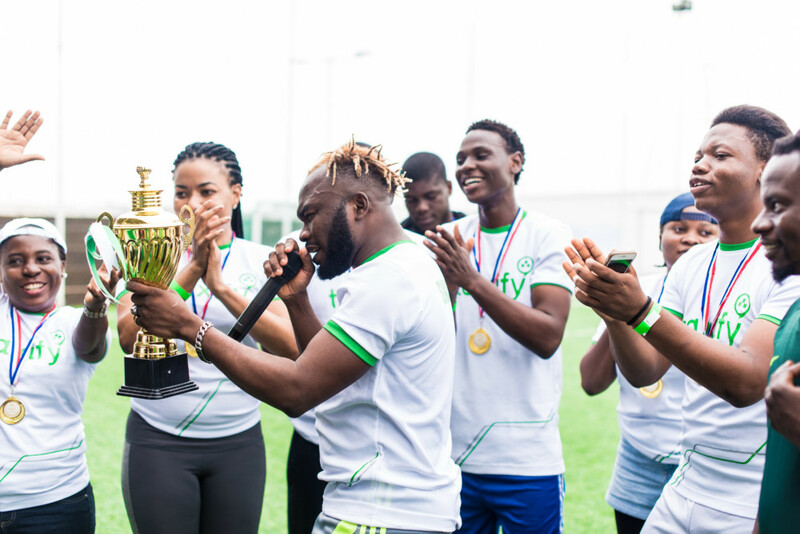 At the end of the match, Team Slimcase carried the day and each player in the team walked away with N50,000 ( N25,000 in cash and N25,000 in rides) while players on Team Charles Okocha walked away with N25,000 (in ride credits). 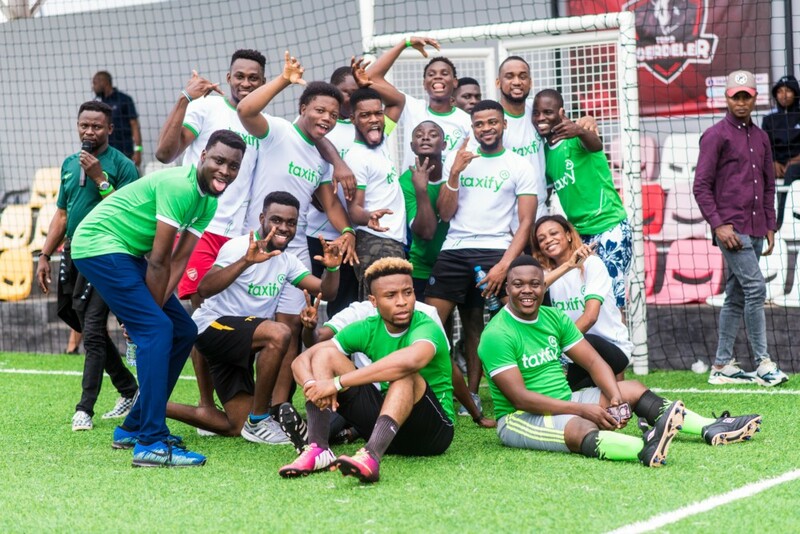 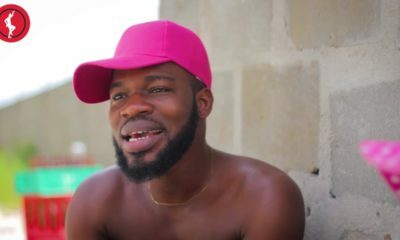 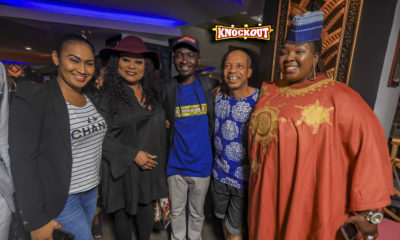 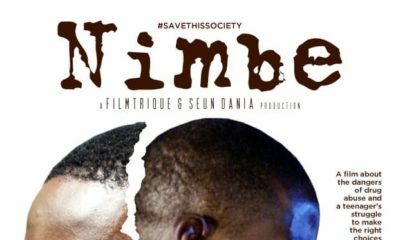 Side attractions included a match involving Taxify staff, Taxify driver-partners and popular internet personalities including host and producer, Chuey Chu and comic viral sensation, Broda Shaggi. 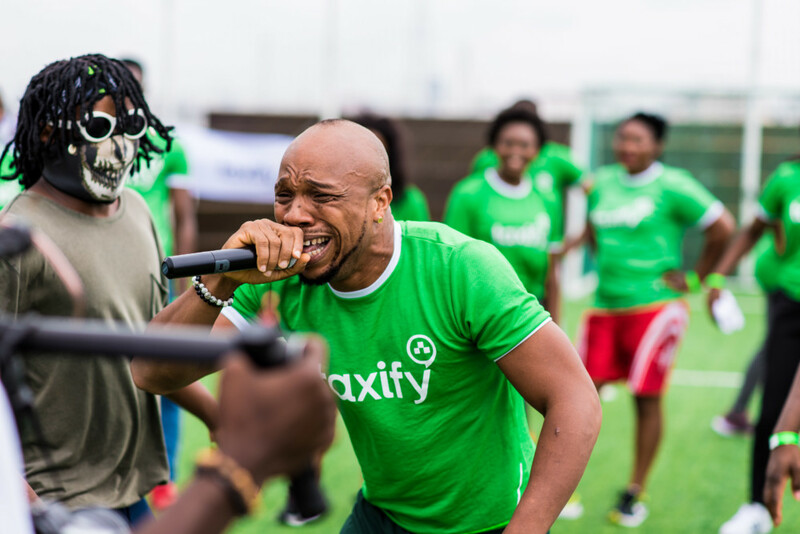 This campaign is one in a chain of activities Taxify continues to unveil to reward loyal customers. 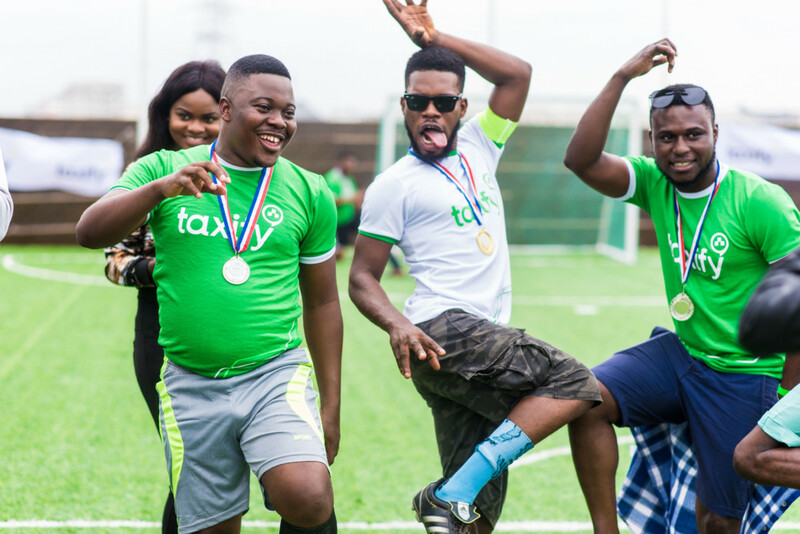 Taxify is available for download in the Google playstore and the Apple app store.